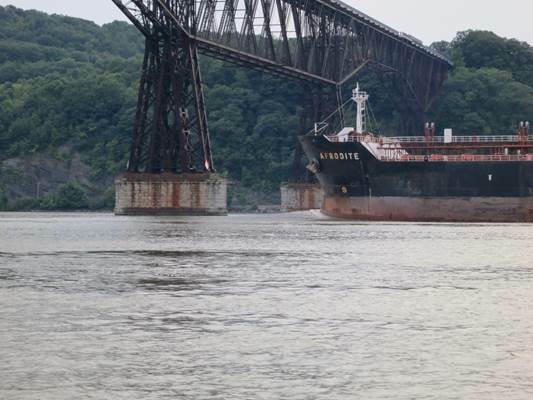 What value does a cleaner Hudson River add to our economy? After an oil train derailed and exploded near Casselton, N.D., late last year, federal regulators warned that Bakken crude oil was extremely volatile. On Tuesday, they ordered shippers to properly test and classify Bakken crude before loading it onto freight trains. Okay, but what about the barges on the river? One Response to Bakken Crude Transport: The New Fracking?